Eternal Health and Chiropractic believes that "a healthy outside starts from the inside!" 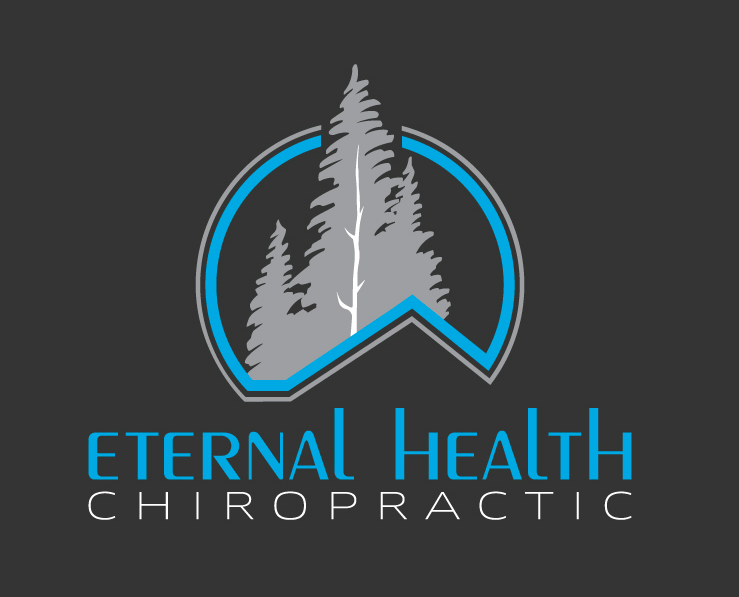 Eternal Health Chiropractic focuses on full spine care, including extremities and sports injuries, along with family care, specifically on Pregnancy and Pediatrics. Their goal is to provide a holistic approach to your family’s health with care available for the whole family for health issues of many varieties.